Solsidan is a lovely area with stunning nature and magical sunsets. 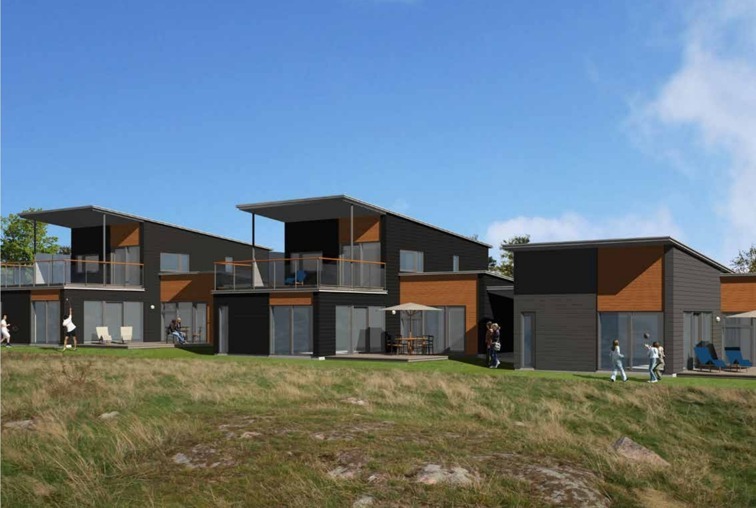 We give you the opportunity to build your dream house in one of Sweden's most beautiful places. We have also developed a complete concept with unique, architect-designed villas adapted to the beautiful landscape and its natural conditions. At Solsidan, next to Hotel Torekov, a new area with 40 unique plots are growing. 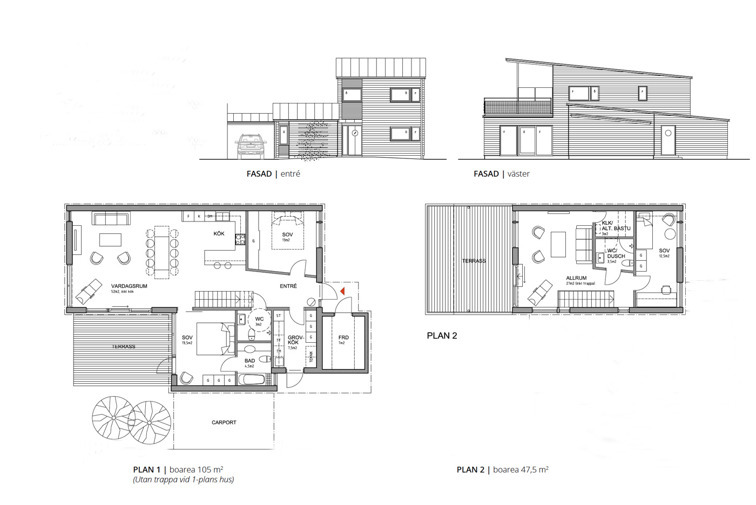 We have developed a complete inspiration concept with unique, architect-designed houses. The houses are carefully selected and constructed to fit in with the beautiful surroundings. Nature itself with its rocks, moorland and outlooks have been the main inspiration for us. We wanted to take advantage of the nature when we designed our villas. The villas are built in varying sizes, in one or two levels with large terraces facing the sea in the west. 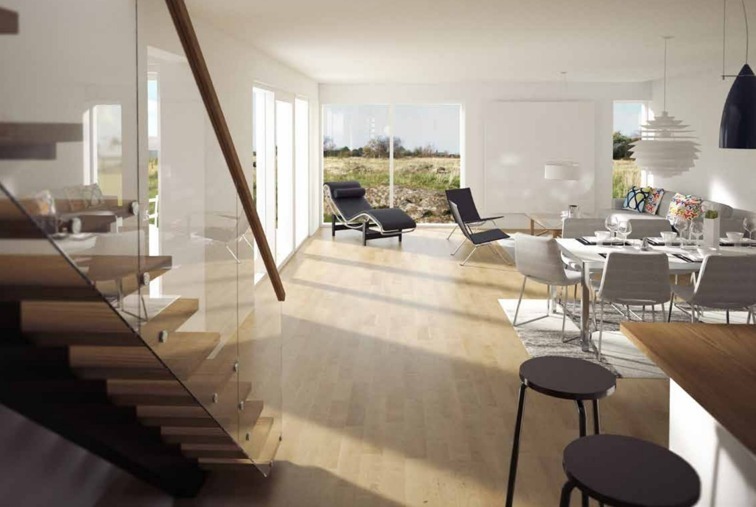 At Solsidan you get a modern home with unique qualities. The nature is lovely with walking distance to the sea. At the tip of Bjärehalvön where sea meets land we find Torekov, a small fishing village with great charm. Torekov is known for its special light. The light is often mentioned in the same way as the light in the Danish Skagen. Bjärehalvön is ideal for those who value the simple and peaceful life. 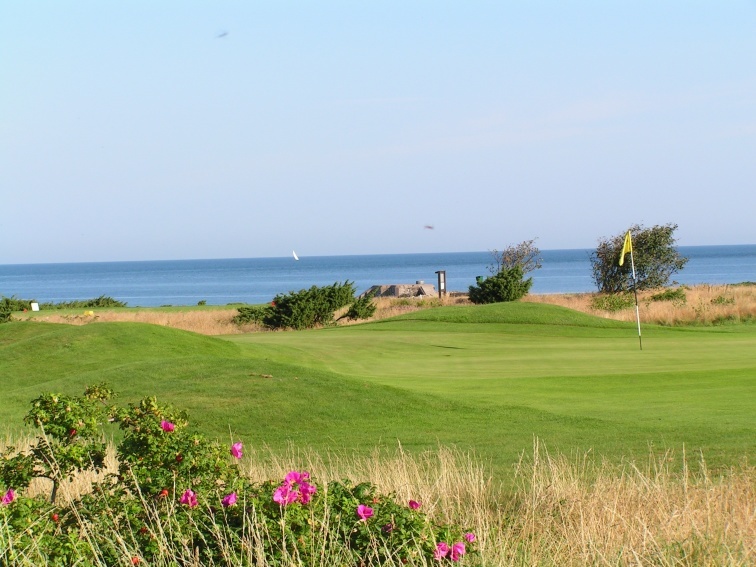 Torekov offers several golf courses, spas and culinary surprises. Torekov has an ideal location, close to everything. The highway is close which makes traveling easy. Ängelholm Airport is 15 minutes away and you reach Copenhagen in 90 minutes. The new train tunnel through Hallandsås provides 25 daily train departures.